With a dryer you can preserve all kinds of foods, including meat, fish, poultry and many vegetables, fruit and herbs. Drying is a much easier and safer method of preserving than home bottling and canning (and avoids the preservatives and additives of commercial products), and the taste is incomparable. 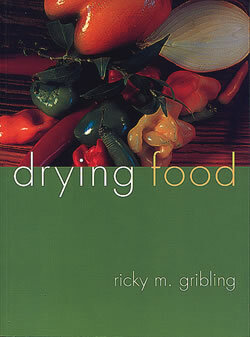 Includes more than 150 recipes from all over the world, for delicious main courses and side dishes using dried food. Also gives recipes for making lotions, soap and dried flowers.